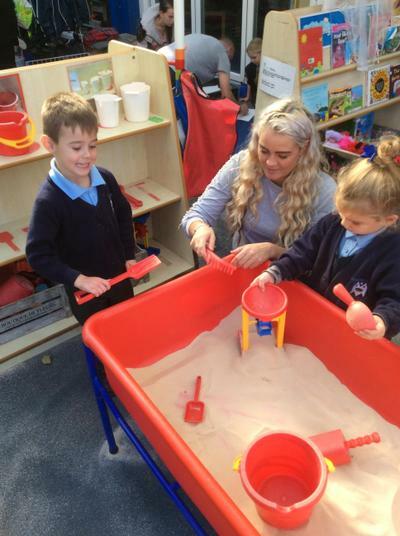 A very warm welcome to the Reception class page where you can find out all the information you need to support your child’s learning at home.This is the year that children work towards achieving their early learning goals and children are expected to make great leaps in their learning. 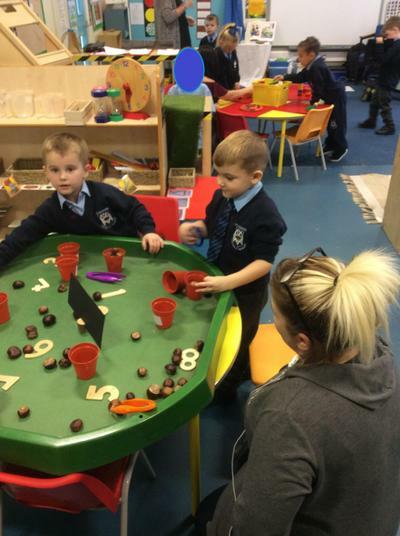 Reception is also the time that the children are entering ‘big school’ and there is an expectation for them to show positive behaviour at all times. 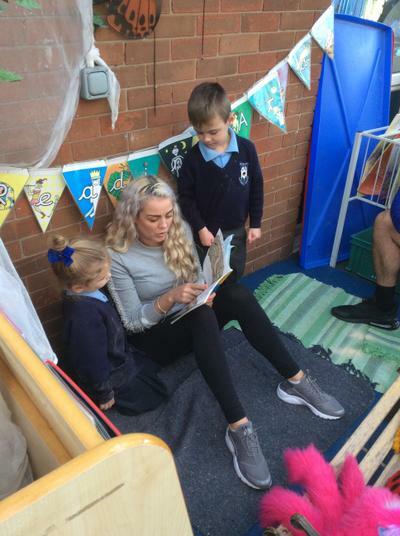 Reception is such an important year for your child and all of the children have made a wonderful start to the term and I am sure this will continue throughout the year. 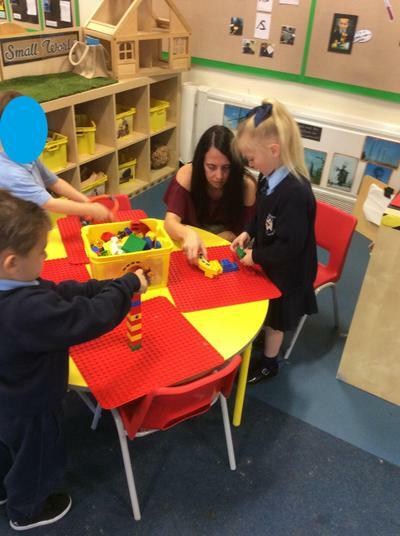 The transition into reception has gone really smoothly and children are all very excited to be in their new class. They all look wonderful in their new uniforms and are eager to learn. 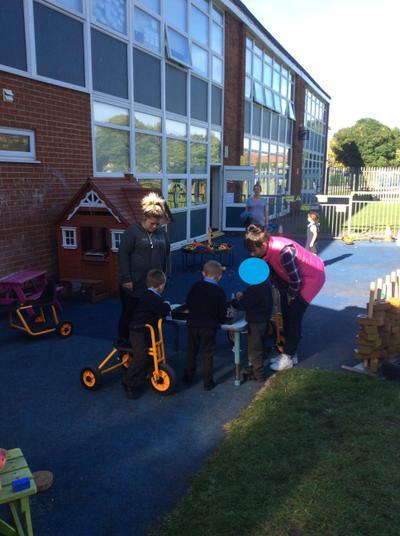 We hope you visit this page often to see the progress your children are making and see how much fun they are having. We are looking forward to working with you and your children. We welcome you to contact us for any information or to answer any questions you may have that are not addressed in our welcome page. Children are provided with a snack everyday. 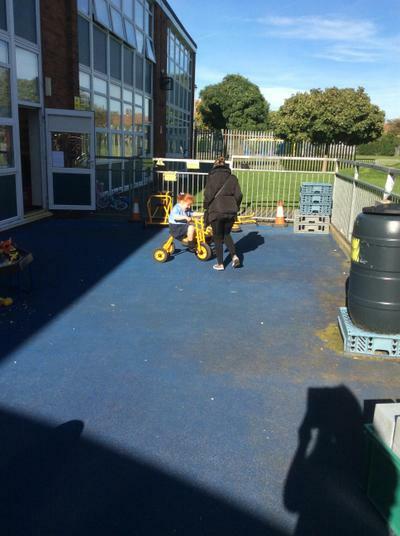 Snack costs £1 per week per child and is payable at the beginning of every week. Please ensure that you keep up to date with your snack money. Children have been given a copy of the school dinner menu to take home. 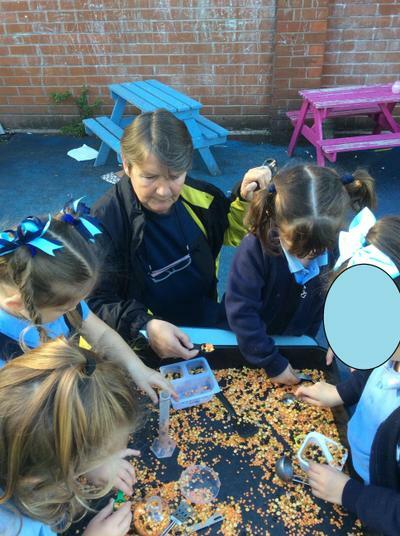 All reception children are entitled to a FREE school meal. If your child is having a school dinner please look at the menu and discuss the choices with them so that they can decide what they would like. Children will choose their lunch during morning register and picture prompts will be provided to support children in their choice. It is important that your child has good attendance as the government sets a requirement of 98% attendance throughout the school year. 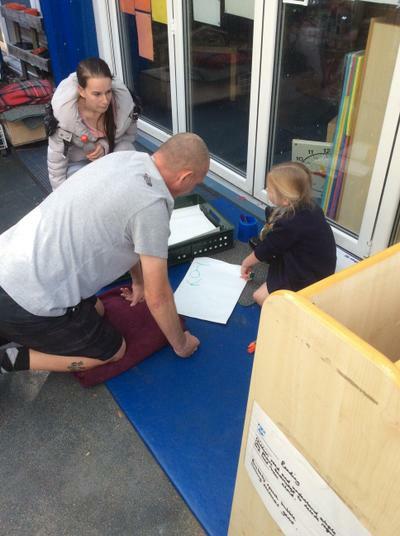 It is also important that your child arrives on time as this minimises disruption to both their learning and to the classroom. Please make sure that your child arrives to school on time, our classroom doors open at 8.45am an children are registered at 8.55am. If your child is going to be absent, please ring school to let us know. 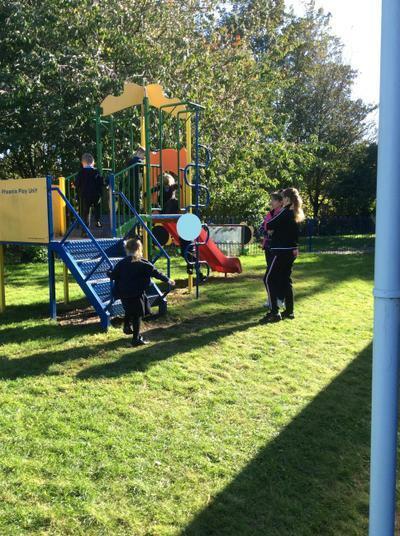 Please ensure your child has the correct uniform and that each item is clearly labelled, including their coat and P.E. Kit. Their school uniform is a reflection on the class, especially when we are out of school or when we have visitors into the classroom. For P.E we ask that children have a white t-shirt, black or navy shorts and black pumps. We request that the children leave their P.E. 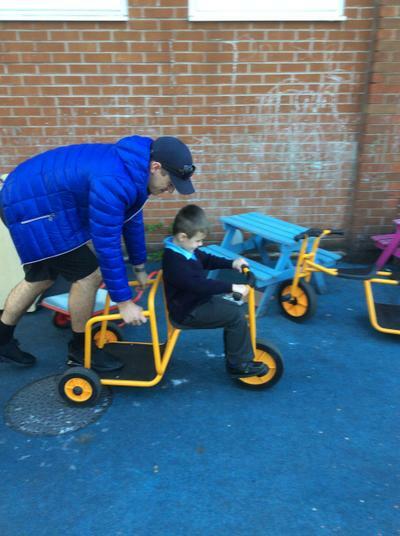 kit on their pegs in school and then take them home at half term to ensure they have their P.E. kit as and when needed. 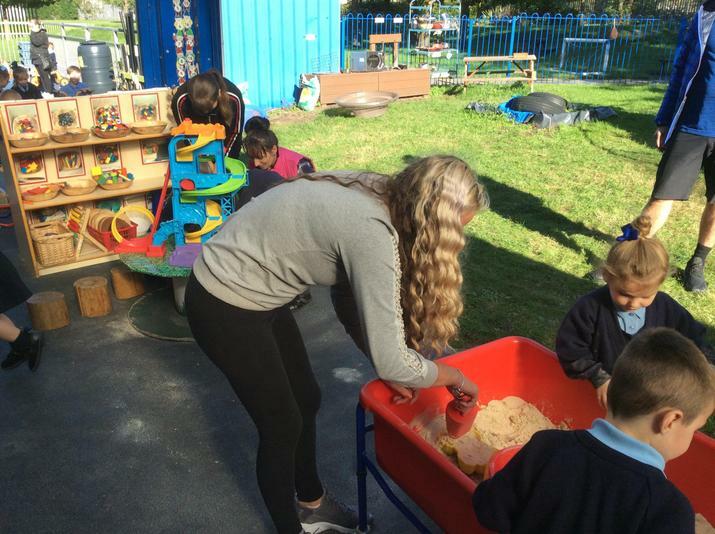 At St Maries Primary School, our aim is to create a happy and secure environment, where children will develop confidence and an eagerness to learn. 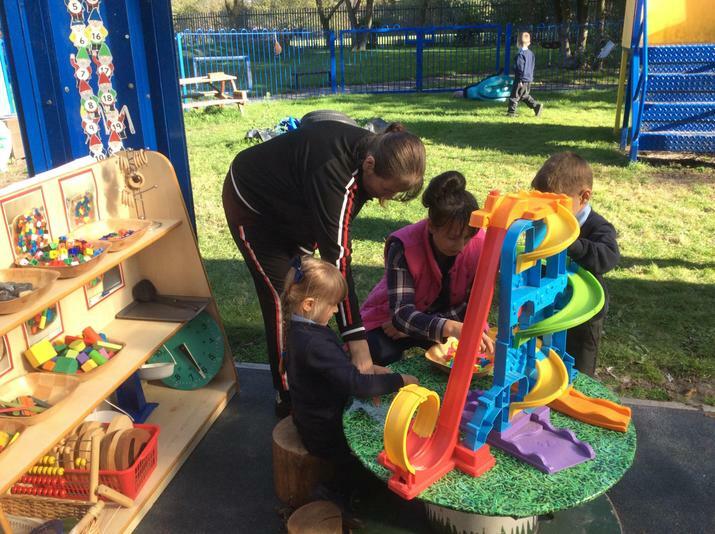 We recognise that as parents, you are an important educator in your child’s life and it is our wish to begin to create positive partnerships with families from the outset. 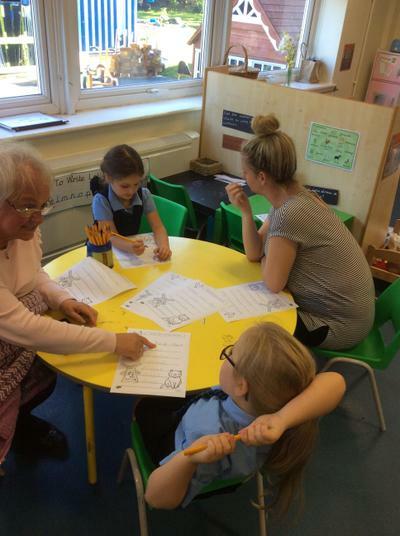 To keep you informed about all of the wonderful things that happen in Reception, we will be sending out a newsletter every month. We are looking forward to working with you and your child this year. If you have any questions please do not hesitate to come in and see Miss Pinnington.